Harumi triton Square: Green landscape of 14th year brought up by planting management. We breathe life into the city and green flower. It is not end in designing the landscape. 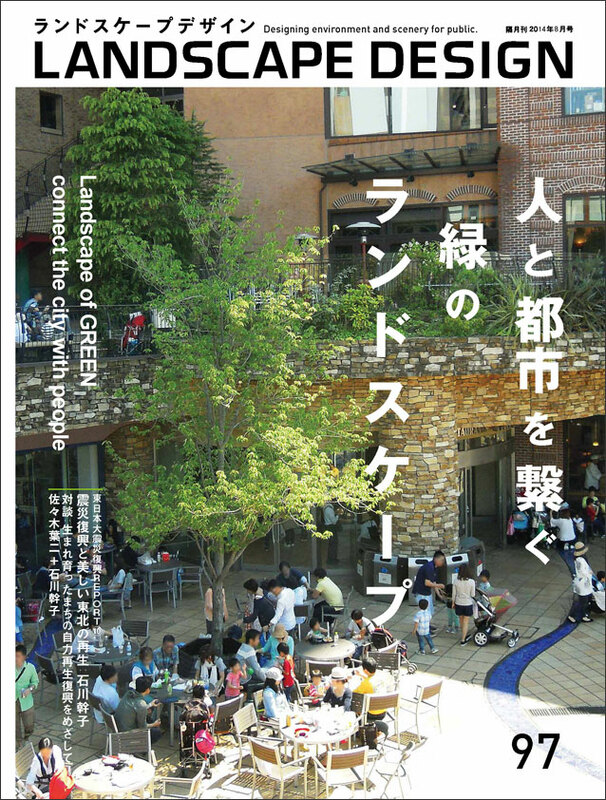 [Talk] SUMITOMO FORESTRY LANDSCAPE CO.,LTD. Planting of Triton is supported by the day-to-day management. :Maintenance, revision and correction, Public Lelations and Advertising is the three sacred treasures. Condominium opened in the area and the creation of green. New value to with regional and company called Park Life. Designated administrator is Hattori Ryokuchi Designeted management group. Representative company is Osaka Prefectural Park Association. and conversion to development and management. GA YAMAZAKI, Landscape Design Inc.